Relax in casual comfort on this power recliner with power headrest. This recliner features a divided back cushion, fully padded footrest and pullover pillow arms providing support from head to toe. Luxury cushions filled with over 2 lbs of foam creates an undeniably comfortable sit. Tailored with puckered stitching adds a touch of style to this appealing design. 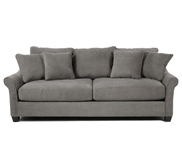 This piece is equipped with a power reclining mechanism that allows you to recline to your most comfortable position with just the touch of a button. An independently adjustable power headrest allows you find a position that supports your body for a customized relaxation experience. This recliner requires 5" of wall clearance. For added convenience, a single USB is installed on the power control for your technology needs. An upgrade to two USB ports may be available through special order methods. An optional Home button is also available that will return the footrest and headrest to their original positions. The Luna Casual Power Recliner with Power Headrest by Flexsteel at Conlin's Furniture in the Montana, North Dakota, South Dakota, Minnesota, and Wyoming area. Product availability may vary. Contact us for the most current availability on this product. Fabric Options Available in South Haven fabric line through special order methods. Padding & Ergonomics The High Resiliency Cushion uses a 2.0 lb. high-resiliency, high-density polyurethane foam core topped with 1.2 lb. density polyurethane recovery foam and bonded polyester fibers. A gel-infused memory foam cushion may be available through upgrading and special order methods. 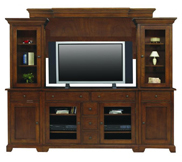 Create a casually styled living room you'll love to come home to with the addition of a recliner from this collection. 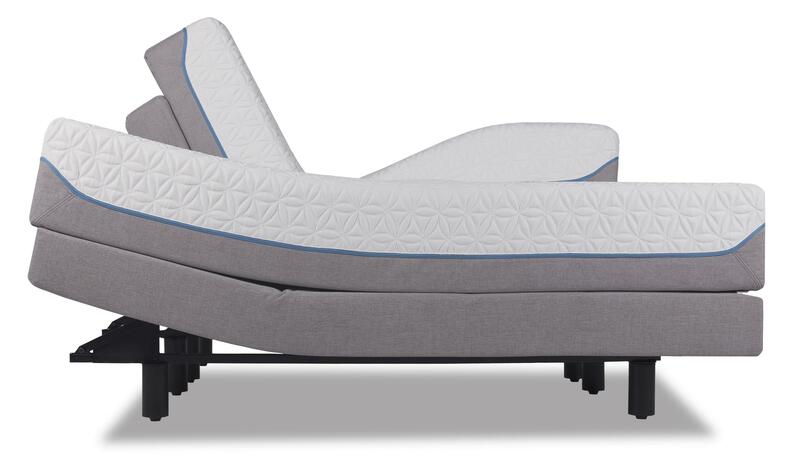 Each model features a divided back cushion and fully padded footrest for optimal comfort and support. Take home a piece that truly enhances your lifestyle by choosing between power or non-power models with a variety of features. 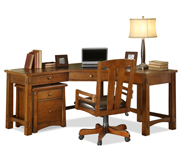 Each model in this collection is available in a variety of fabrics in Flexsteel's South Haven line. 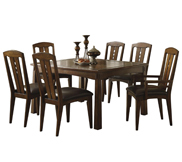 The Luna collection is a great option if you are looking for Casual furniture in the Montana, North Dakota, South Dakota, Minnesota, and Wyoming area. 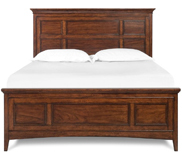 Browse other items in the Luna collection from Conlin's Furniture in the Montana, North Dakota, South Dakota, Minnesota, and Wyoming area.